Grieves signs with Rhymesayers and the 2008 album, 88 Keys & Counting, which he collaborated with Budo on will be re-issued in March. 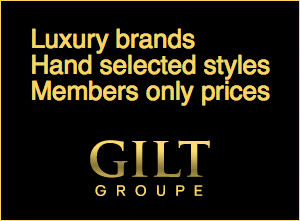 Click here for more info and tour dates. After relocating to Fort Collins, CO and eventually Seattle at age 19, Grieves had broadened his array of musical influences to include punk rock and eventually became completely immersed in Hip Hop as an art form. Following his debut album Irreversible in 2007, Grieves began collaborating with local Seattle-based producer Budo, a talented multi-instrumentalist that helped complete the organic-yet-intense sound of 15 melodic, sample-free tracks that became 88 Keys & Counting. 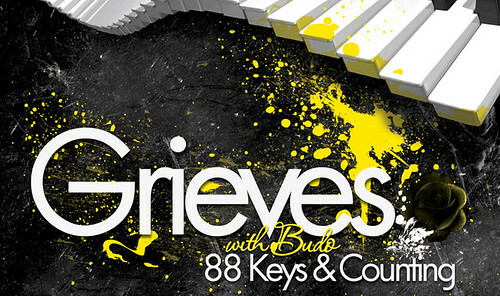 Following rave reviews of the album’s mainly digital release, Grieves and Budo hit the road once again to set up shop in New York City, where they are currently at work on the follow-up to 88 Keys, due for a Fall release this year on Rhymesayers.